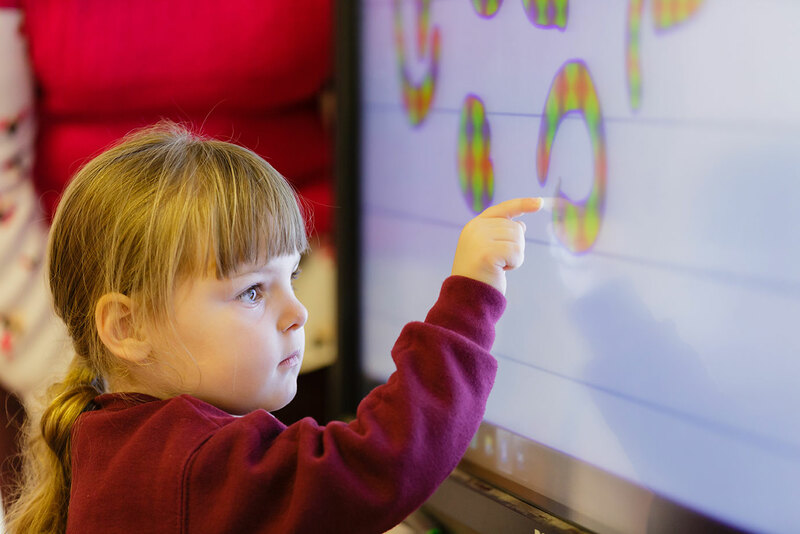 Barwick and Stoford School follow a 2 Year rolling programme. 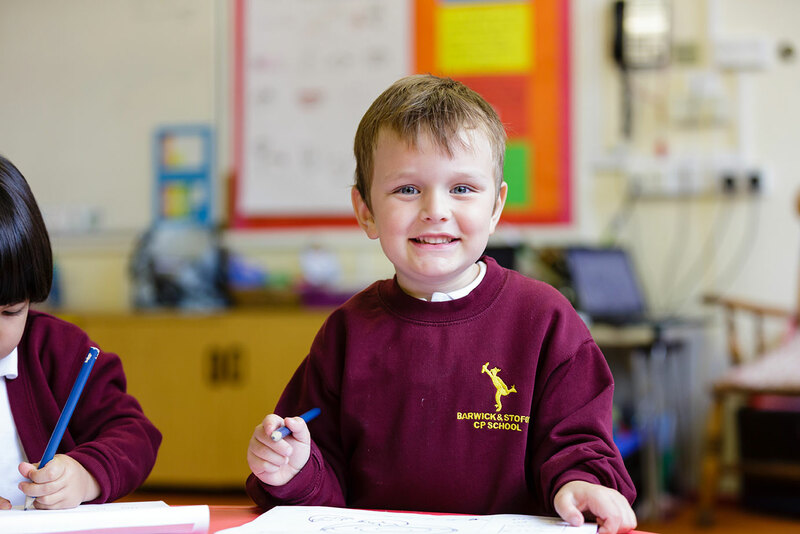 Our Curriculum has been written to support the new National Curriculum. 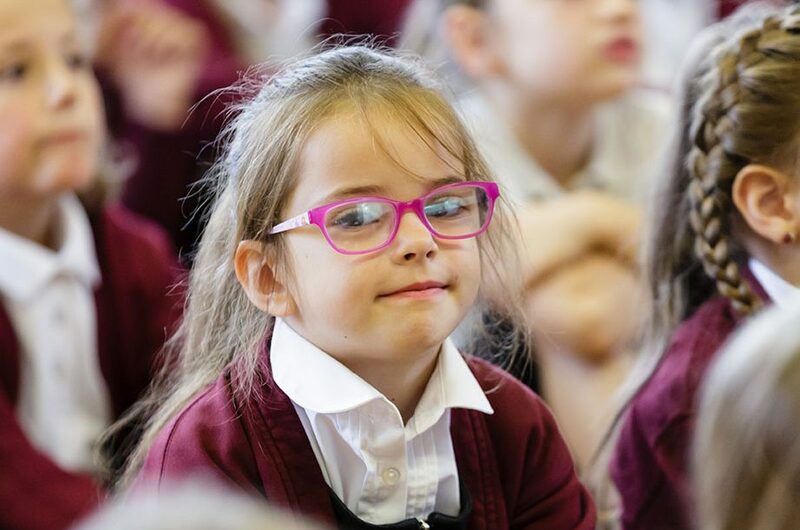 Our approach to phonics and reading is a multisensory approach, offering a wide range of texts enabling all children to read different genres and have a love for reading!